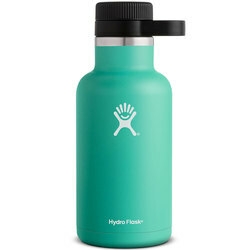 One of the most popular Hydro Flask bottles is the 21-ounce Standard Mouth Water Bottle. 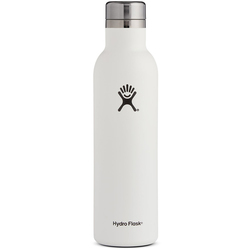 Its stainless steel construction is BPA free and helps the bottle prevent bacteria buildup and odors. 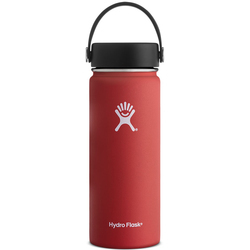 The Standard Mouth design has a larger opening than the narrow mouth bottles, so it allows you to take in more hydration at a rapid pace. 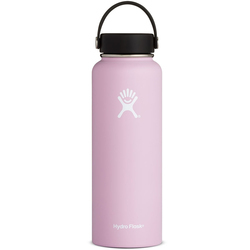 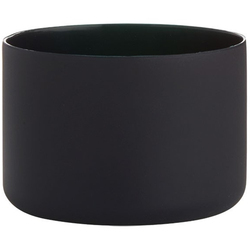 It has a matte finish and weighs 10.4 ounces. 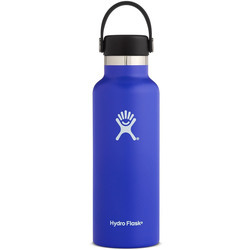 This water bottle size fits wonderfully in most bike water bottle holders, cup holders and water bottle pockets. 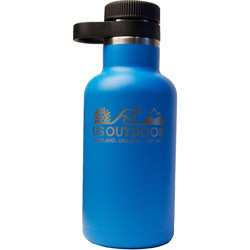 Whether you drink plain water, mix your own sports drinks or even want to take soup on an adventure, the 21-ounce Standard Mouth Water Bottle is an unquestionable choice for all day trip adventures. 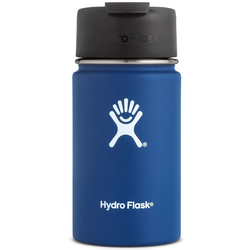 If you want to take a larger amount of liquid on an adventure with you, the Hydro Flask 64-ounce Wide Mouth Insulated Growler Bottle is a perfect choice. 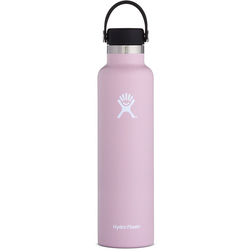 Like other Hydro Flask bottles, it is made with stainless steel vacuum wall insulation to maintain your beverage temperature for unbeatable lengths of time. 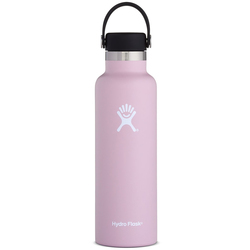 It is excellent for longer excursions or sharing with your trip companions. 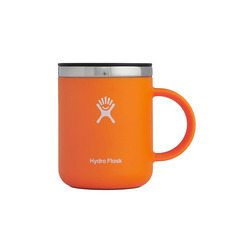 The large mouth opening makes it easier to drink quickly or serve thicker liquids like soup. 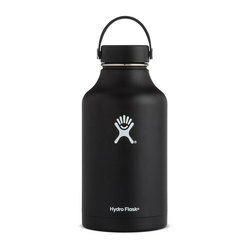 You can also take the growler to your local brewery and fill up with beer. 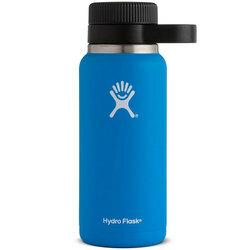 It will provide much better insulation than a standard glass growler, and it is easily reusable. 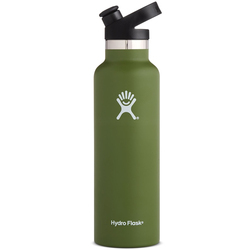 The growler weighs 27 ounces. 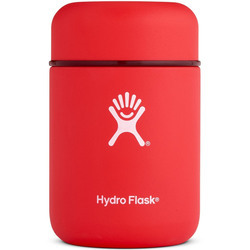 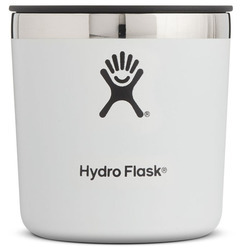 Hydro Flask food flasks keep a meal hot or cold for up to three hours. 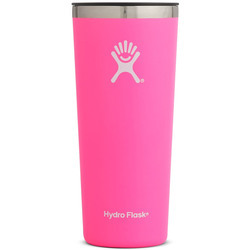 The 17-ounce size is ideal for a simple meal, such as hot chili or a cold smoothie. 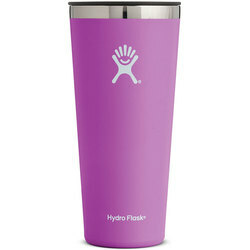 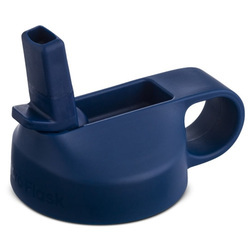 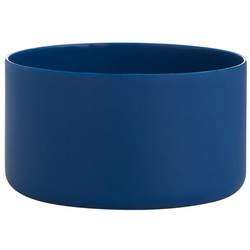 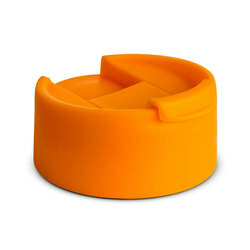 It has a wider neck than the brand's beverage bottles, so it is much easier to eat out of. 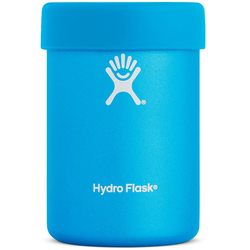 Like other Hydro Flask containers, the 17-ounce Insulated Food Flask is made from BPA-free stainless steel. 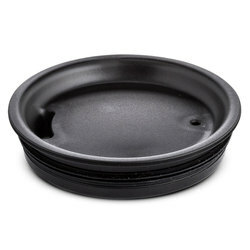 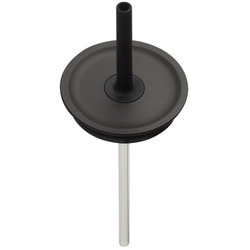 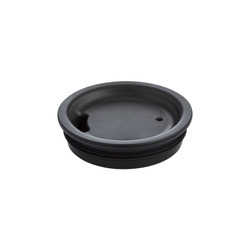 It features vacuum insulation for excellent temperature control. 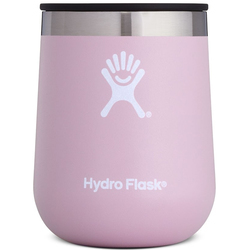 The flasks resist bacteria and odor buildup and are easier to carry than a lunchbox or other food container. 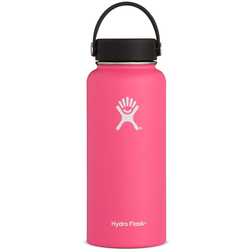 There are many reasons to buy a reusable food and beverage container. 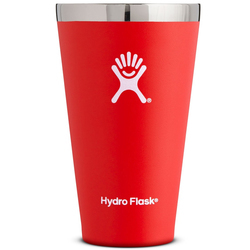 They are convenient, environmentally friendly and durable. 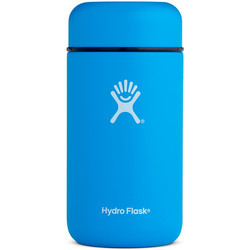 If you choose a top-quality Hydro Flask container, it will also insulate your liquids for hours, so you can have the perfect temperature reward after a long day of adventuring. 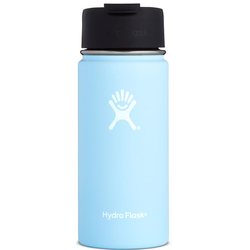 The makers of Hydro Flask bottles feel so strongly about the quality of the products that the bottles come with lifetime warranties. 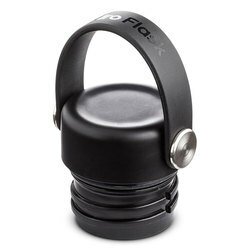 You can use them and wash them time and time again, without any damage to the top quality 18/8 stainless steel. 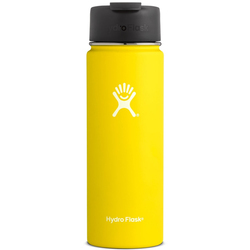 They will not rust, and they perform in all conditions, whether you take them on a long trek or just carry some coffee to work.